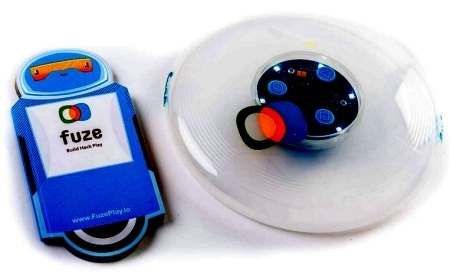 Zubi Flyer teaches kids (and their parents) to have fun coding with an Arduino equipped frisbee. 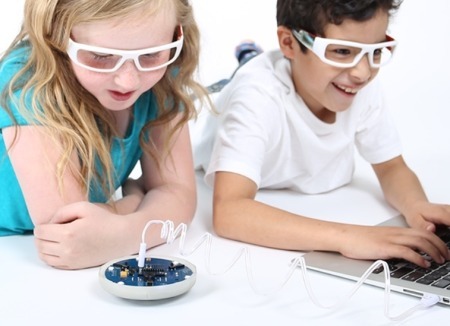 The Zubi flyer was designed to help parents who are new to programming and coding help kids find fun and satisfaction in coding. 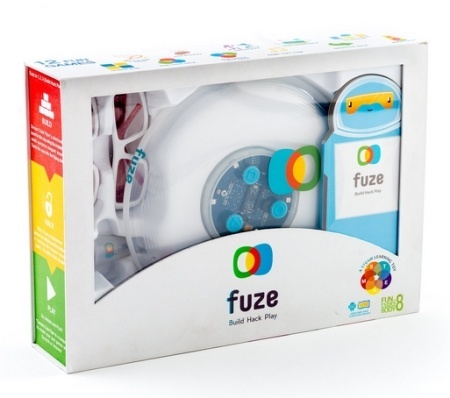 It includes 12 games which can be hacked by following simple instructions. 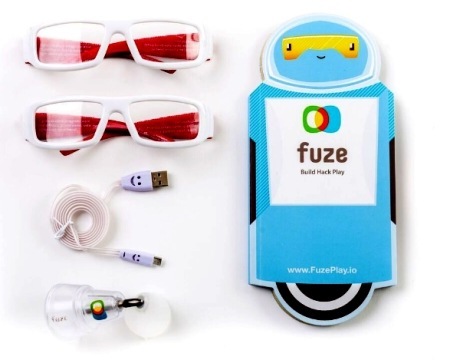 Plug the Zubi into a USB port and reprogram the games, includes tutorials and downloadable lesson plans.